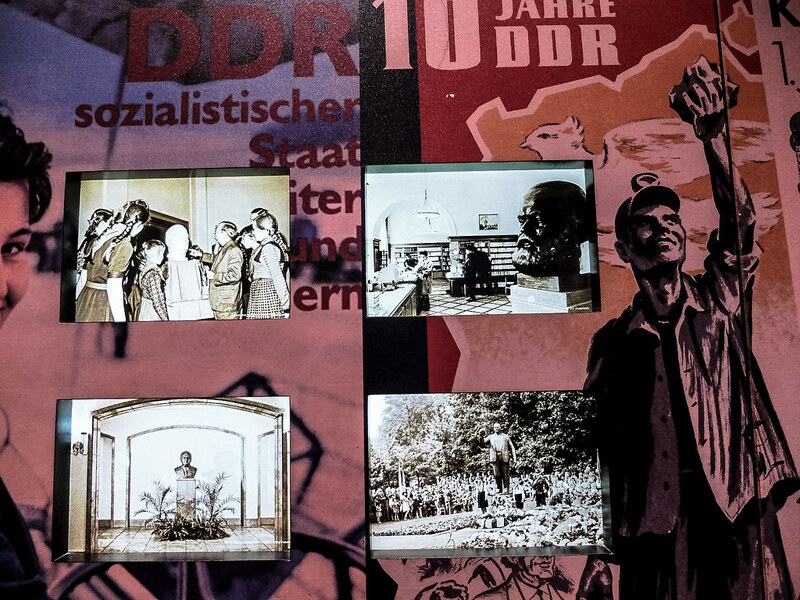 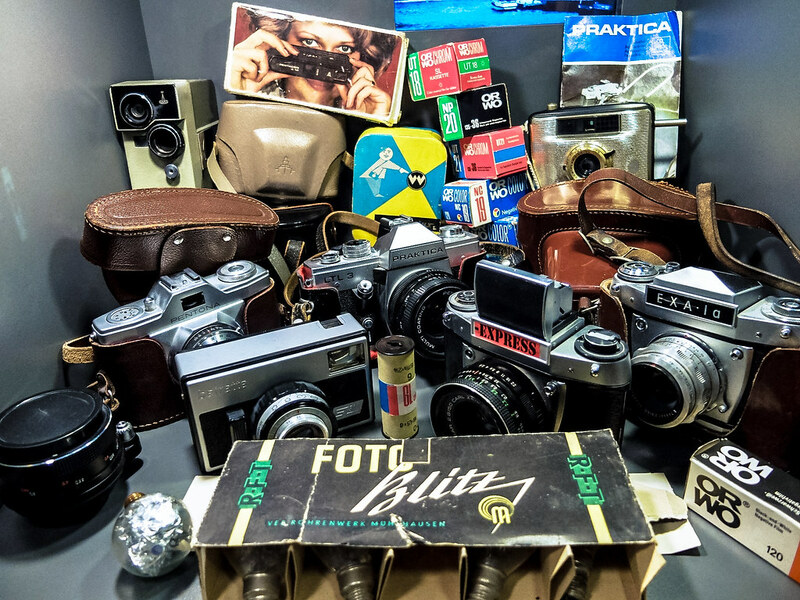 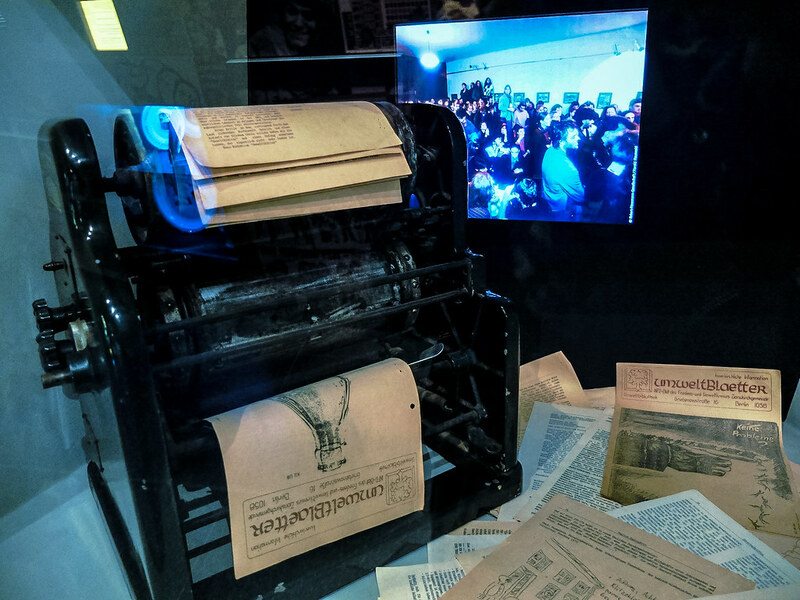 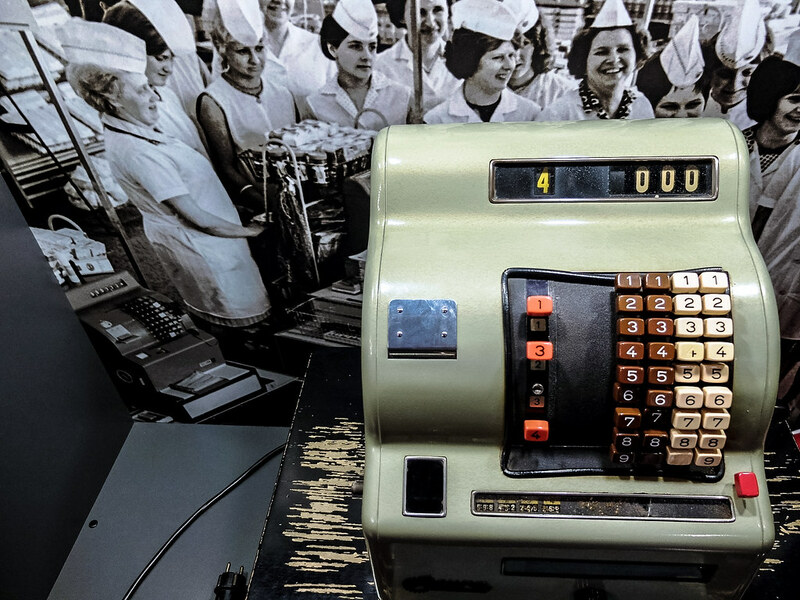 I was drawn to Berlin’s DDR Museum (Deutsche Demokratische Republik, official name of former East Germany) as it feeds my imagination of what it was like to live in Germany’s socialist past. 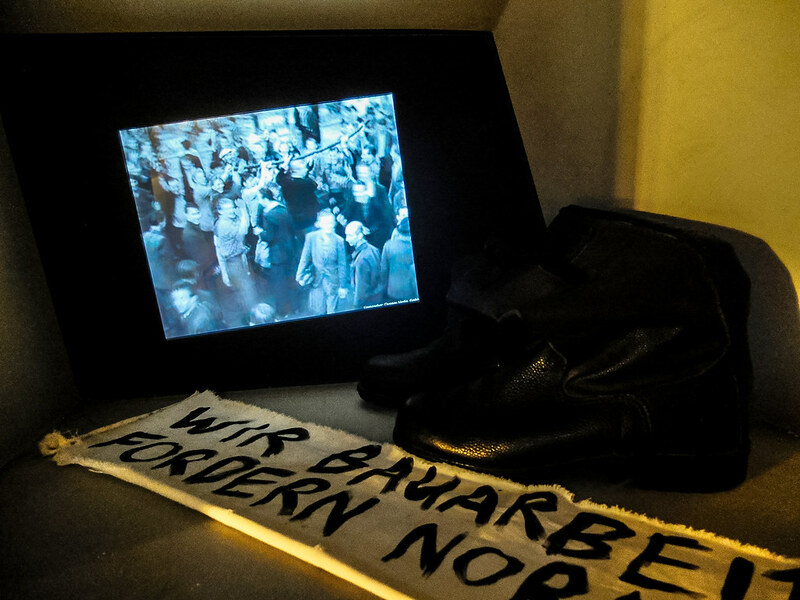 A curiosity triggered first and foremost by one of the best movie I’ve seen, the 2006 German drama film “Das Leben der Anderen” (The Lives of Others). 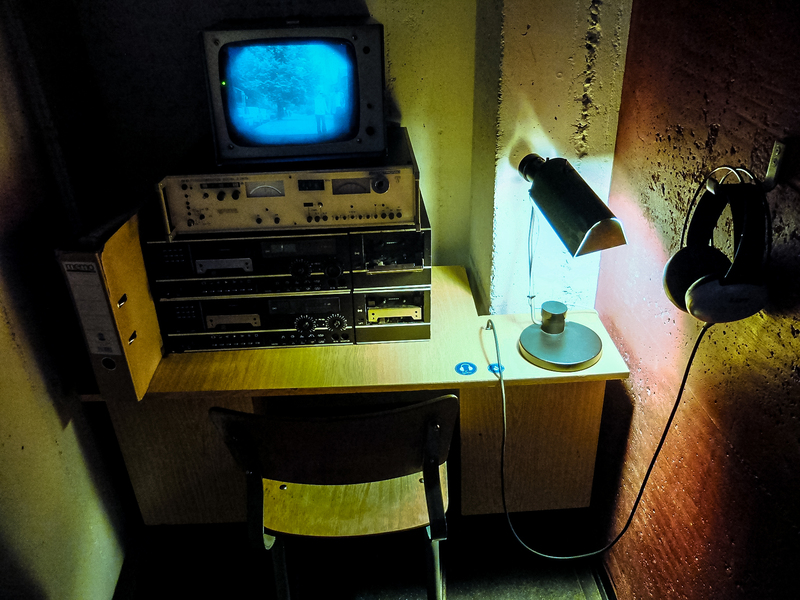 I will never forget scenes of Stasi Captain Gerd Wiesler in the attic, wearing a huge headset and surrounded by his analogue equipment while faithfully executing his task everyday- to spy, to patiently listen and record every conversation of the playwright Georg Dreyman. 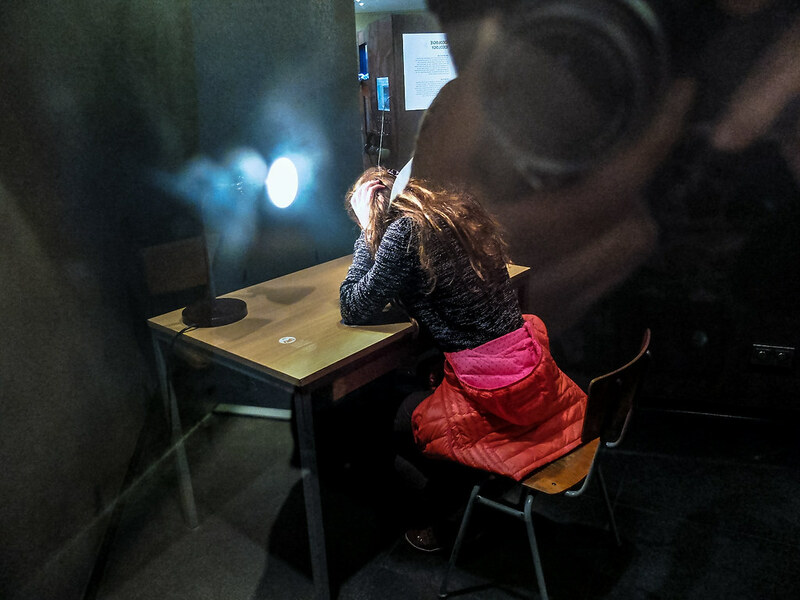 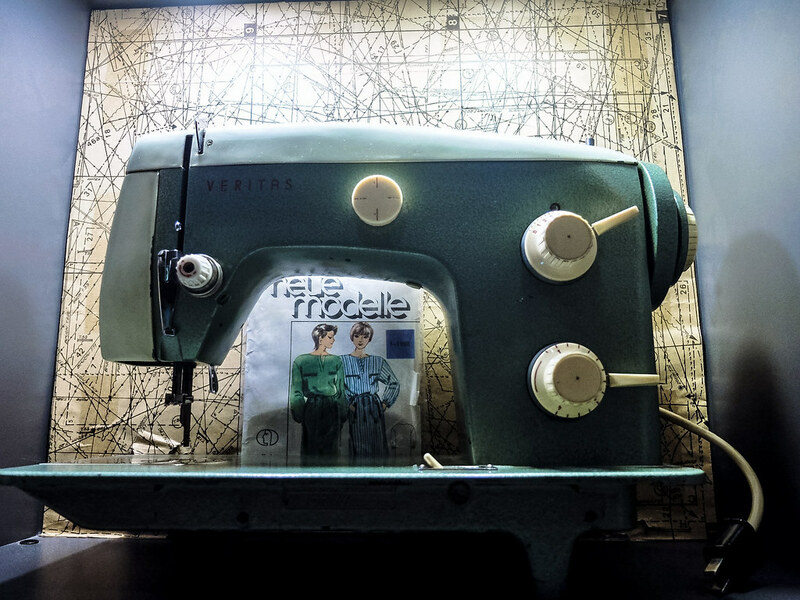 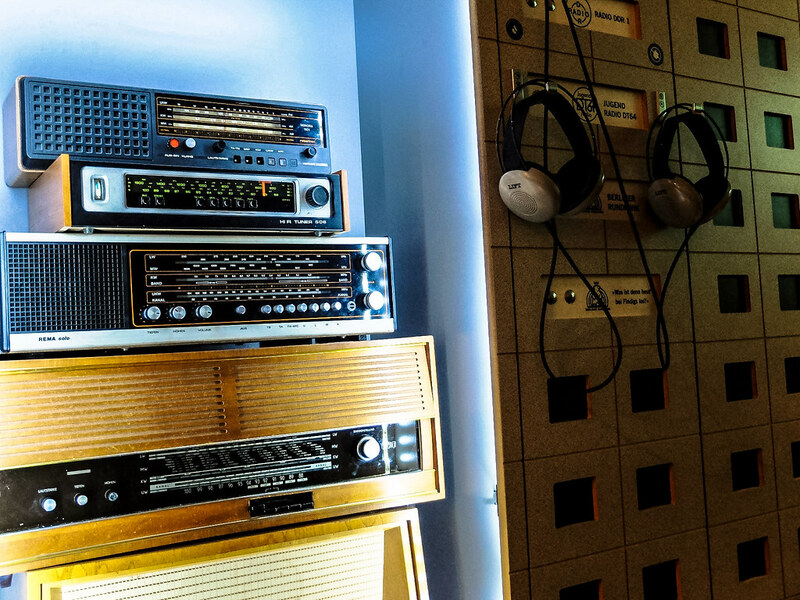 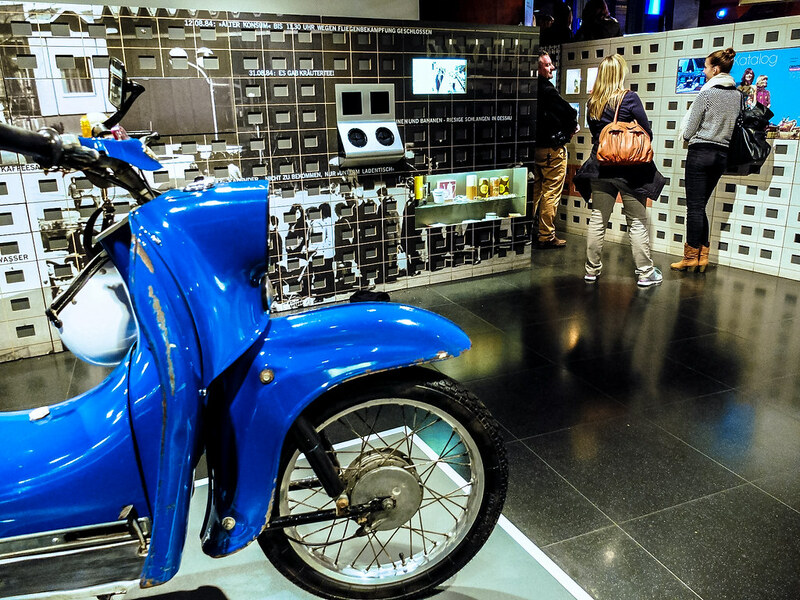 Similar to what the movie represented, the DDR Museum is an interactive museum that allows visitor to revisit aspects of the everyday life in a long defunct socialist system- from the quirky Dederon fashion, the jobs and opportunities available for a Socialist Man, driving an outdated Trabi, and listening to the prisoners’ interrogation tapes. 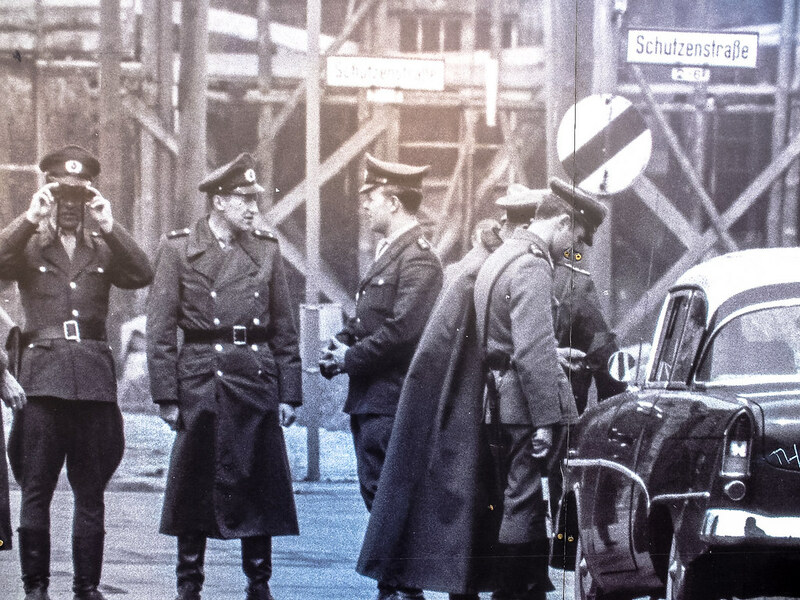 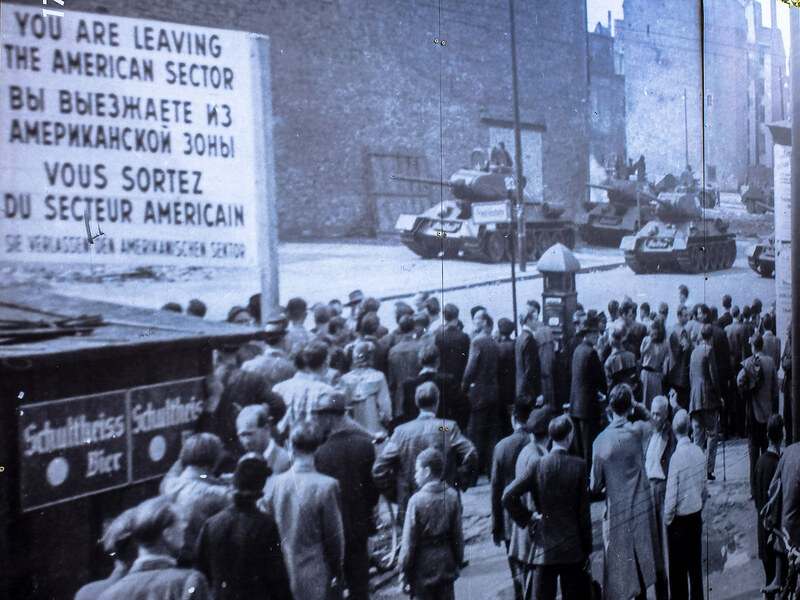 Perhaps another equally popular and frequently used in works of fictions particularly among many spy novels set during Cold War is the Checkpoint Charlie. 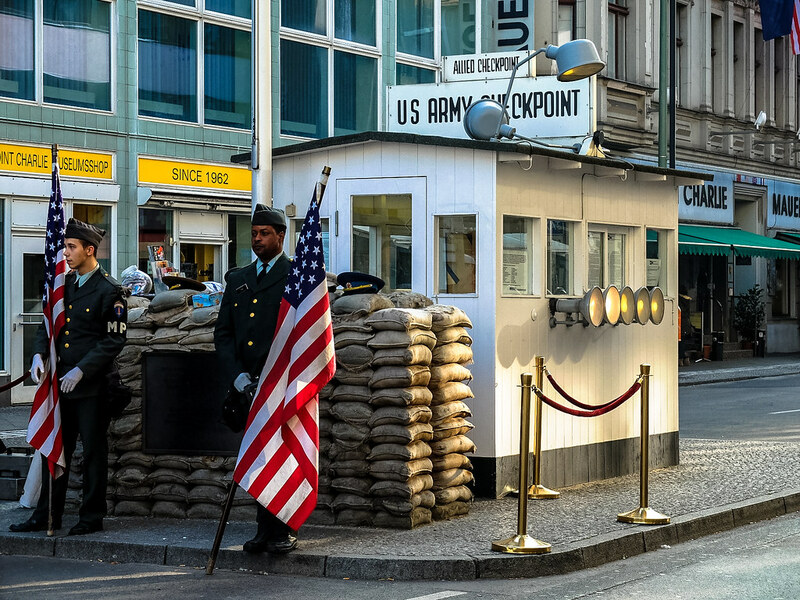 Checkpoint Charlie symbolizes the conflicting view of two world powers and two different system of governance. 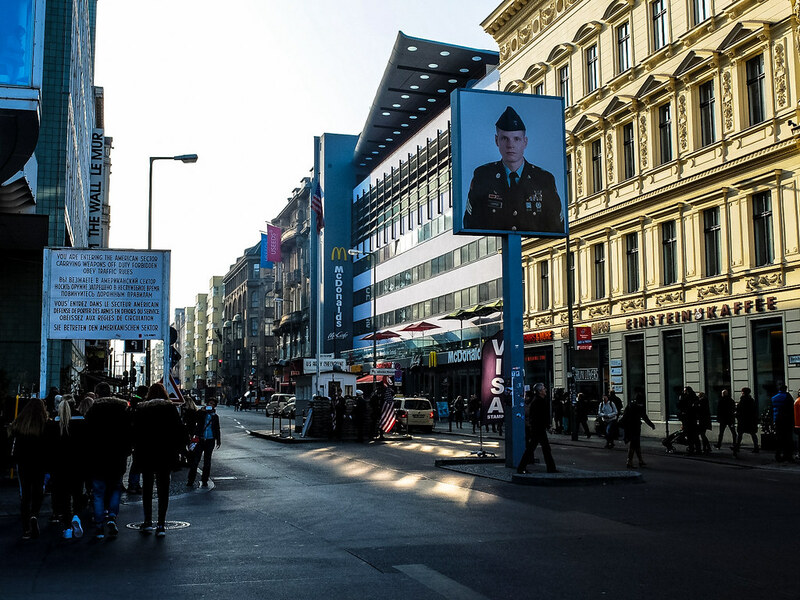 The light box installation by Frank Thiel exactly depicts this scenario, a portrait of a young American and a young “Soviet” soldier each looking into the other’s territory, thus marking the dividing line and crossing point. 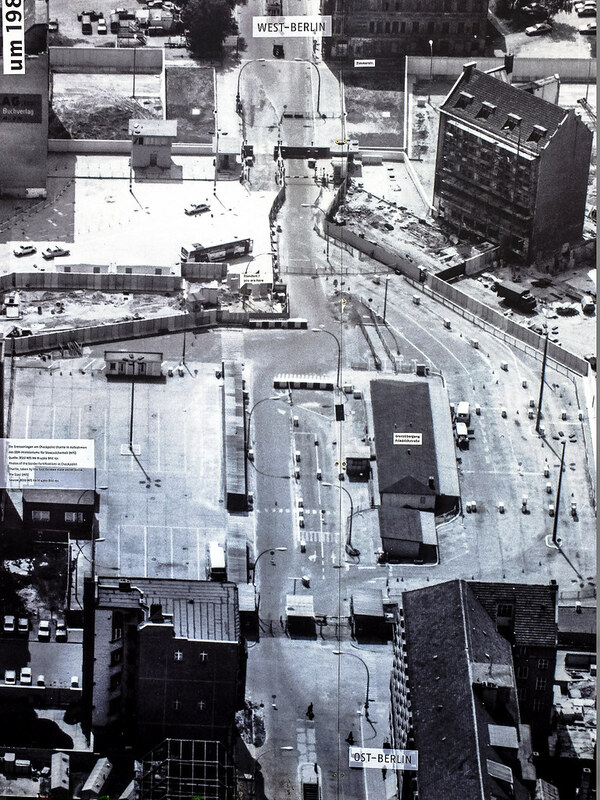 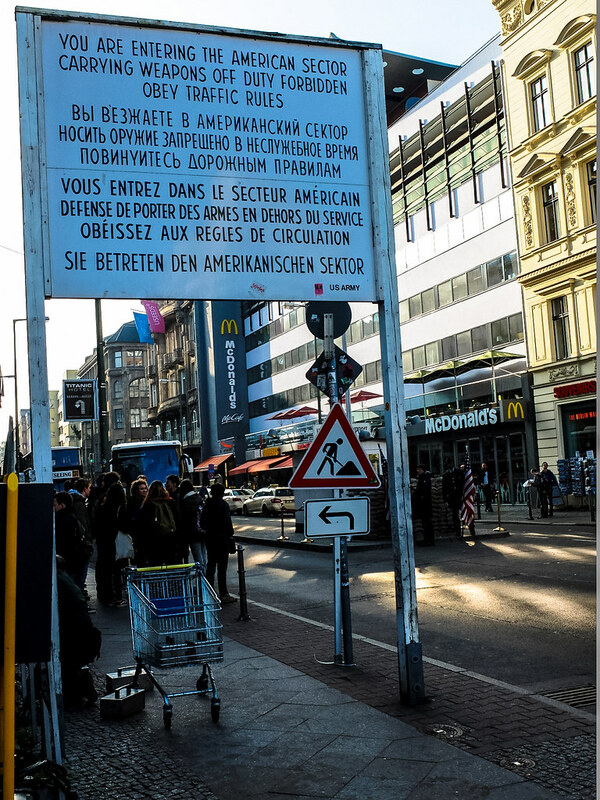 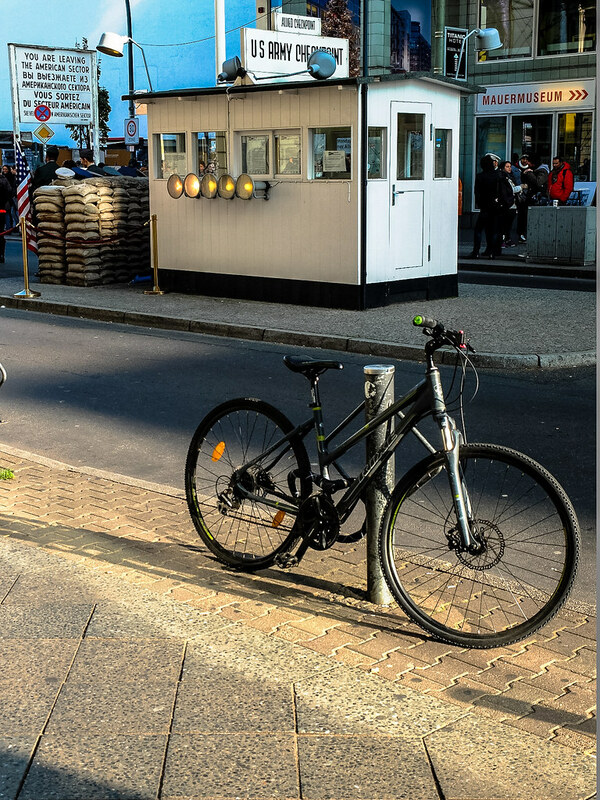 Few meters away from Checkpoint Charlie is the asisi Panorama – The Wall. 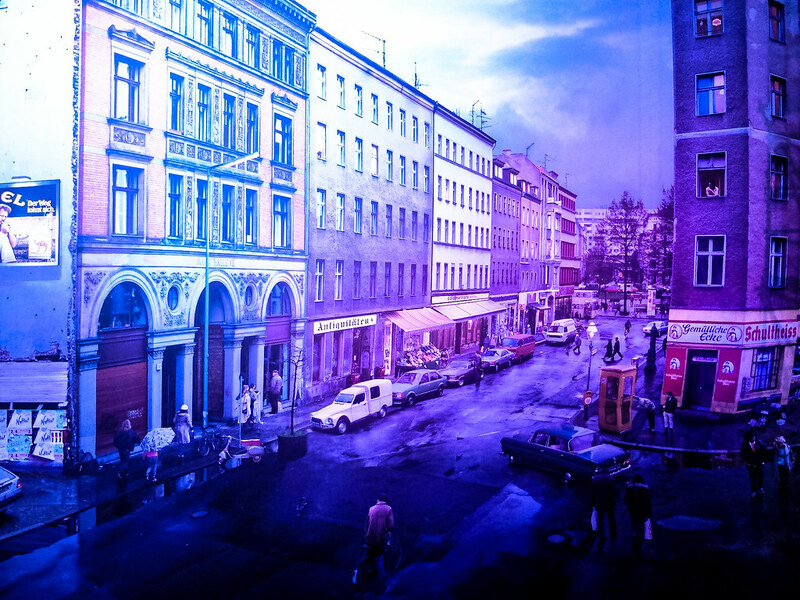 Artist Yadegar Asisi photo-realisitic painting of his recollection of what it was like to live within a wall of separation in an autumn day of 1980s. 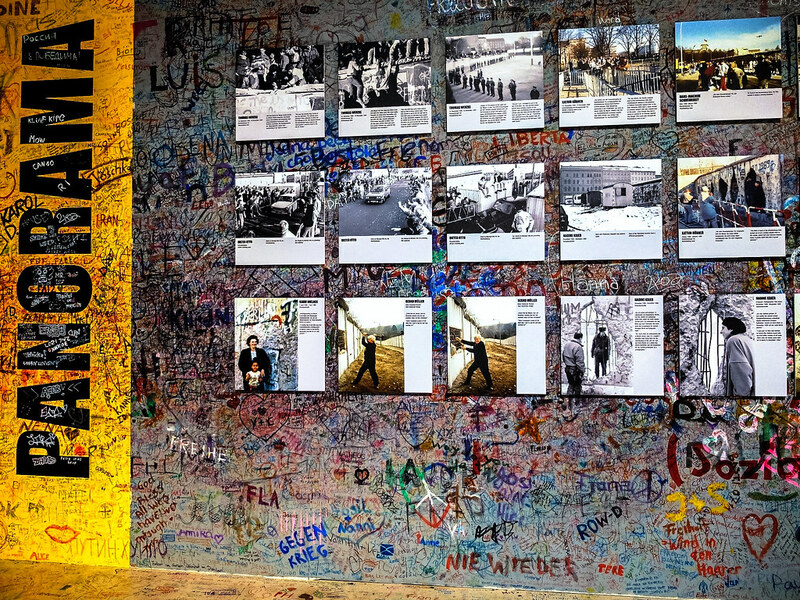 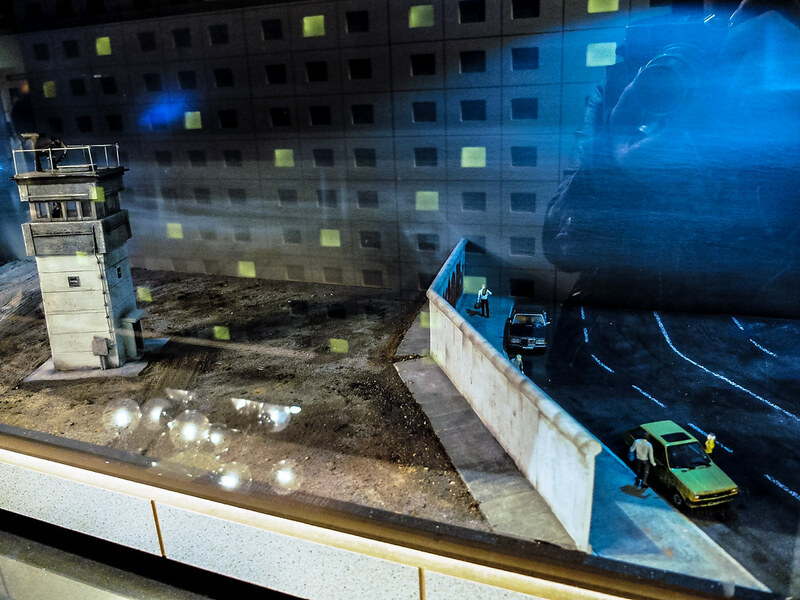 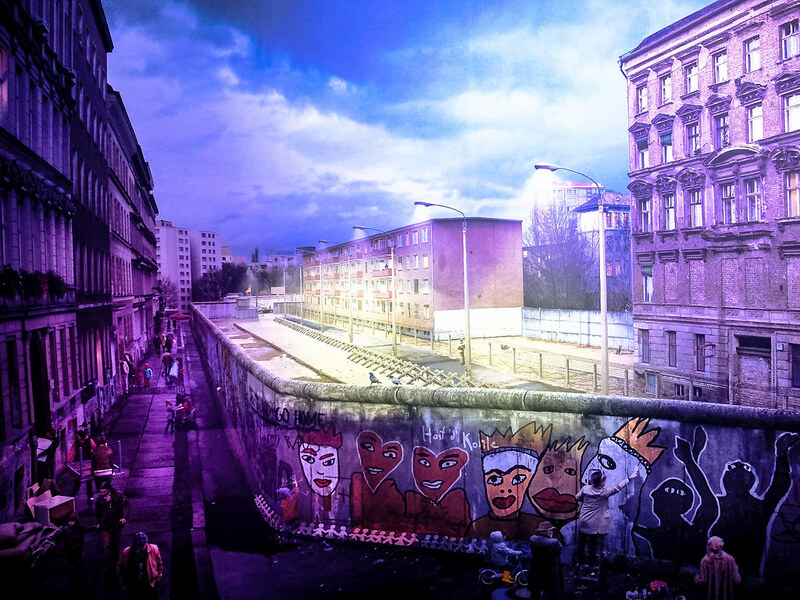 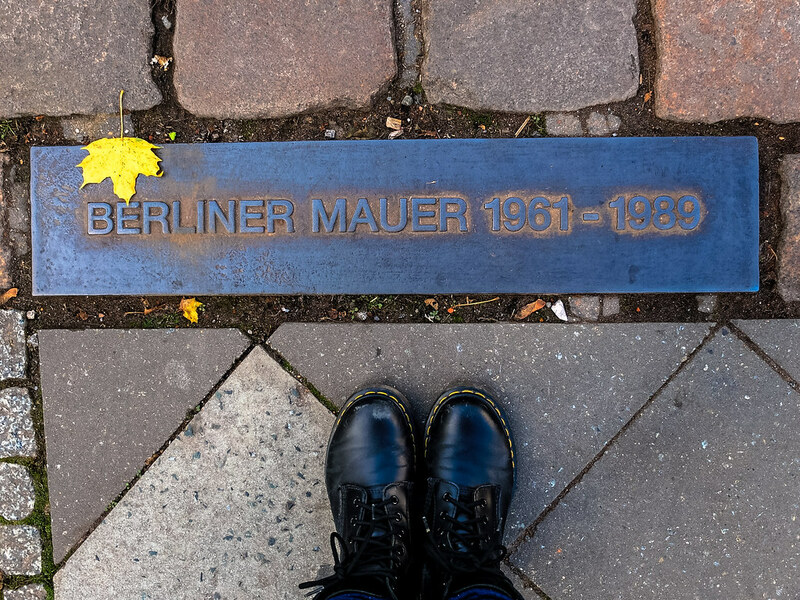 A cycolorama of 60 meters long and 15 meters height, The Wall is appreciated for the details of bringing back the story of living within the Berlin Wall. 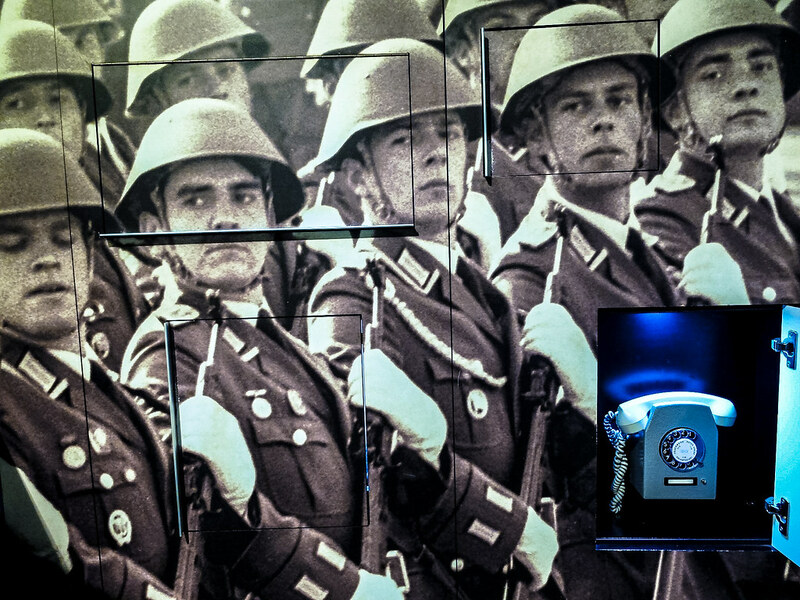 “Before the Fall of the Berlin Wall, East Germany’s Secret Police Listened to Your Secrets” – Das Leben der Anderen” (The Lives of Others). 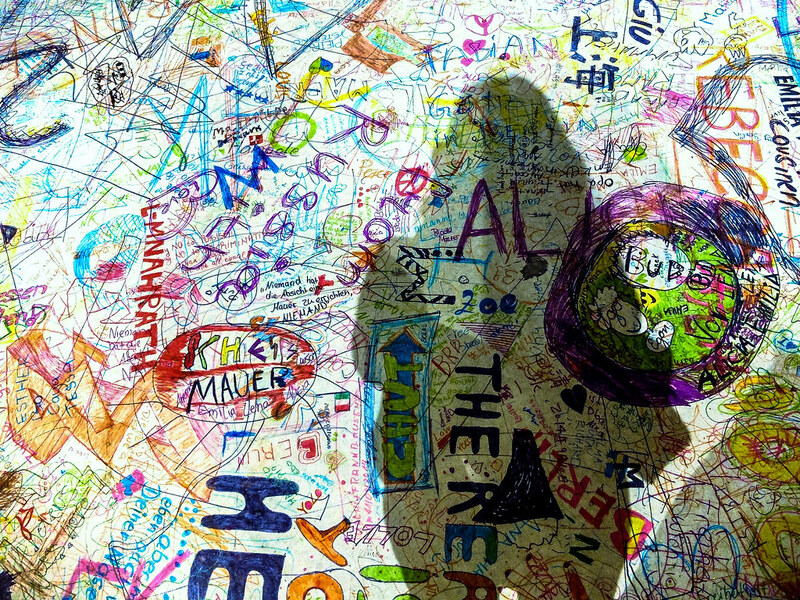 Wow how soon we for get. 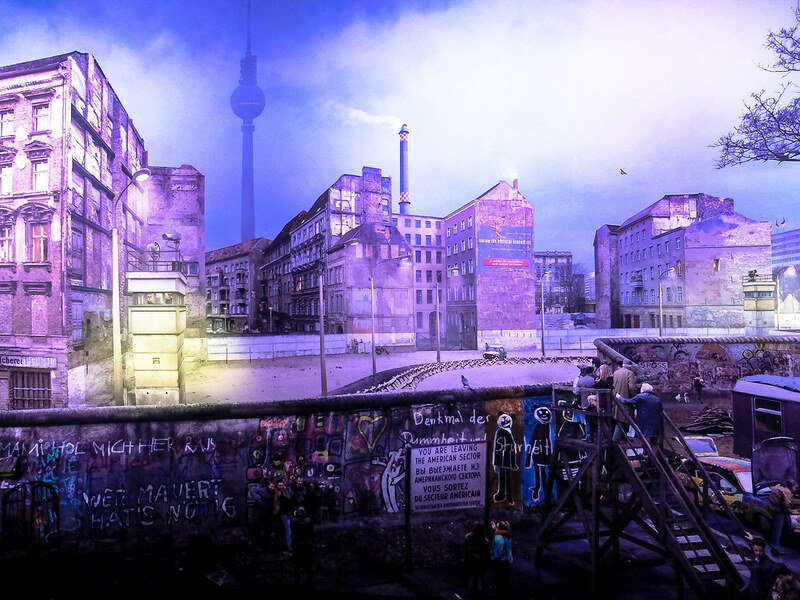 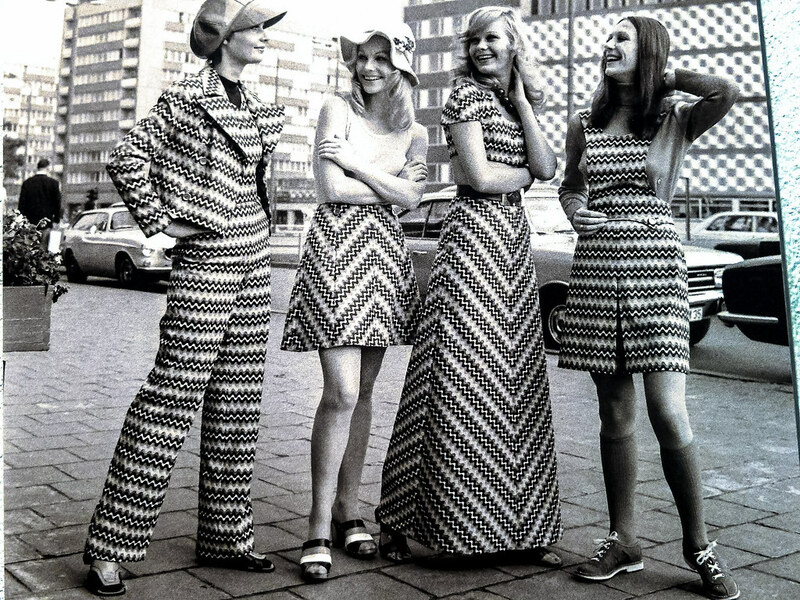 I love your post, being German , living in the USA, I can so relate to your great images and text.